After the morning photo session at the Sobornaya Hill, a location most favoured by Russian film-makers, we drive further north to the pearl of the Golden Ring, ancient Kostroma at the mighty Volga riverbanks. Driving distance is just 80 kilometres from Sobornaya Hill, but roads are bumpy and we expect to spend at least two hours to get to Kostroma. Kostroma is known for its brilliant architects and woodcarvers who developed art and techniques that originated in the Byzantine Era. One-third of Russia’s gold and silver is produced here. Ancient and unique techniques are still in use in Kostroma. 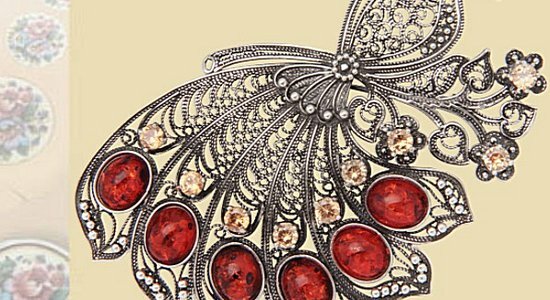 We will visit a Museum of Jewellery Art to see amazing artists at work and the exhibition of masterpieces. Our busy Kostroma tour includes Theophany Convent, in historic downtown, with its old buildings now transformed into museums of Roman dynasty, history and art. The Museum of Flax and Birch Bark represents handicrafts most used in Russia for centuries, back when linen and birch bark shoes were the only shoes available for most people. Accommodation: Kostroma 4* boutique hotel.